Brand building may seem unimportant when you are still struggling to validate your market or develop your minimum viable product. However, it is important to start building your brand right from the beginning in order to attract the audience you want and make your product appeal to the exact group of people that you want to target. 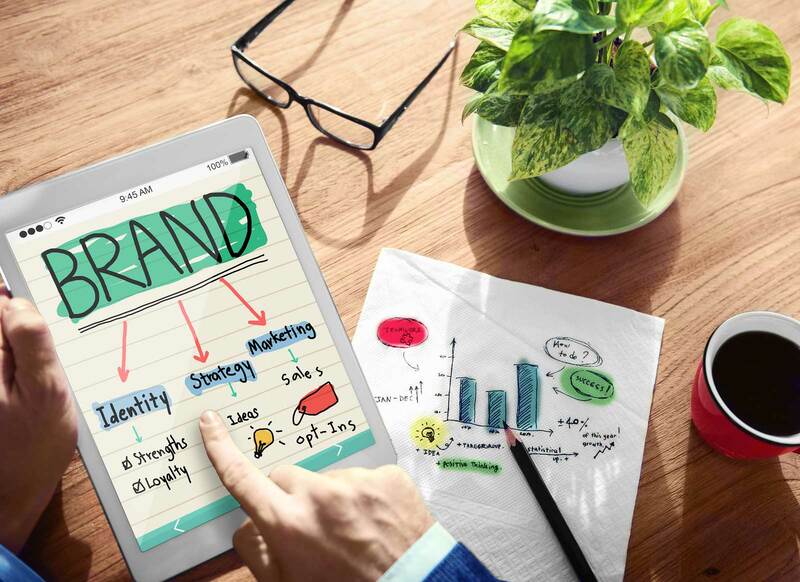 You don’t have to spend a fortune on branding right at the start, but ensuring that you have the most important principles in place will give you a major edge in an increasingly competitive market, and have a positive effect on your future marketing efforts, whether it’s launching your first crowdfunding campaign or introducing a new, exciting product to your existing range. So what is a brand anyway? Simply put, your brand is your promise to your customers. It tells them what they can expect from your product or service and how your offer is different from your competitors. Also, brand defines your unique character and style that is driven by who you are and what you believe in. What do you want your customers to think about the company? Colour palette – colours have emotional meaning and can evoke certain feelings in people, so think what do you want people to feel about your brand and choose accordingly. Logo – get a well-designed, recognisable logo and place it on all your marketing materials and tools (website, packaging, business cards, banners etc.). Create a brand style guide, a one-page document with all your colours, fonts, logos and symbols. Brand messaging – decide, what are the core messages you want to communicate to your prospects. It is useful to come up with three brand-defining words (eg. Friendly, happy, serious) and structure the messaging around them. Integrate your brand in everything that you do – the way you answer phone calls, what you and your team members wear, your email signatures, everything. Create a brand ‘voice’ and apply it to all written communications and incorporate it into all visual imaginary on and offline. Your three brand words will help here too. Create a tagline that summarises your mission in one memorable and meaningful sentence. Be consistent – consistency with your branding will attract and retain your ideal clients. Be your brand and tell your story! It is how you tell the story that is crucial to you being successful in the marketplace. If you follow the above guidelines, you will be well on your way to creating an amazing and inspiring brand that your audience will love. This entry was posted on November 23, 2015 by lidia.de in Branding, Entrepreneurs, Generating Ideas, Marketing, Startups, tips.